Apple will launch a new version of the 4.7-inch iPhone 8 early next year with updated internals in a bid to boost its share of the mid-tier smartphone market, according to a report out today by the Chinese-language Economic Daily News (EDN) [Google Translate]. Citing sources from Taiwan-based Fubon Securities Investment Trust, EDN claims Apple's revised iPhone 8, launching in March 2020, will retain its 4.7-inch LCD display but will include a new PCB design featuring an A13 processor, a single-lens rear camera, and 128GB of base storage. Production units are expected to reach 20 million, with all orders going to manufacturer Pegatron. EDN believes the new 4.7-inch iPhone 8 will have an aggressive price tag of around $649, as Apple attempts to boost its share of the mid-tier market, where it has lost out to Chinese rivals like Oppo and Vivo. 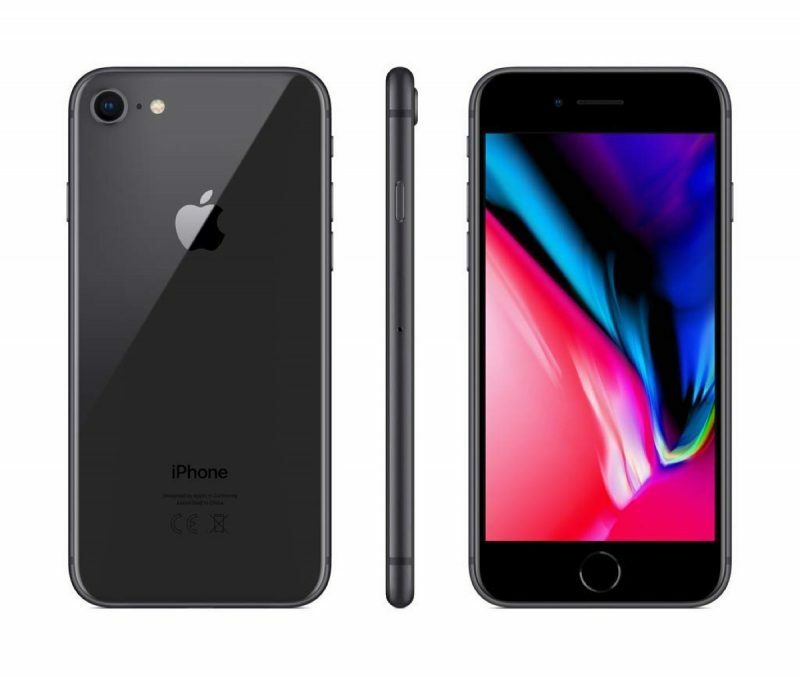 Apple's flagship iPhone XS, XS Max, and XR devices dominate its marketing, but the company continues to offer the iPhone 8 and iPhone 8 Plus, originally launched in 2017, as lower cost options alongside the even cheaper iPhone 7 series. Current prices for the existing iPhone 8 series, which include a Home button and thick top and bottom bezels, start at $599 for a 64GB iPhone 8 or $699 for an iPhone 8 Plus. Both older iPhones are more affordable than the $749 iPhone XR, the $999 iPhone XS, and the $1099 iPhone XS Max. Probably my next phone. Love my 7 and couldn’t care less about the so called bezels the whole world seems so obsessed with. Home Button and thick bezels for $649? I don‘t think many people will buy that. If they keep the 4.7" display size but shrink the bezel and add FaceID then people who want an SE2 would buy it. I don't know how it will fare priced at $649 and with such a dated design. Another recycled expensive product from Tim Cook. Color me surprised.. SE diehard fans: This is your affordable small form factor iPhone. Pretty much the same physical size as a X/XS. ...Except it is neither affordable nor small form factor. I'm pretty sure $649 isn't midrange. How hard is it to price it like the SE at $400? It’s sad that we’ve gotten to the point where “midrange” is $649...over $700 with taxes in most places. Jeez. In 2020, world will have absolutely no place for those gigantic bezels, regardless of the price. The ones who want a home button and really hate the notch will be small in number.